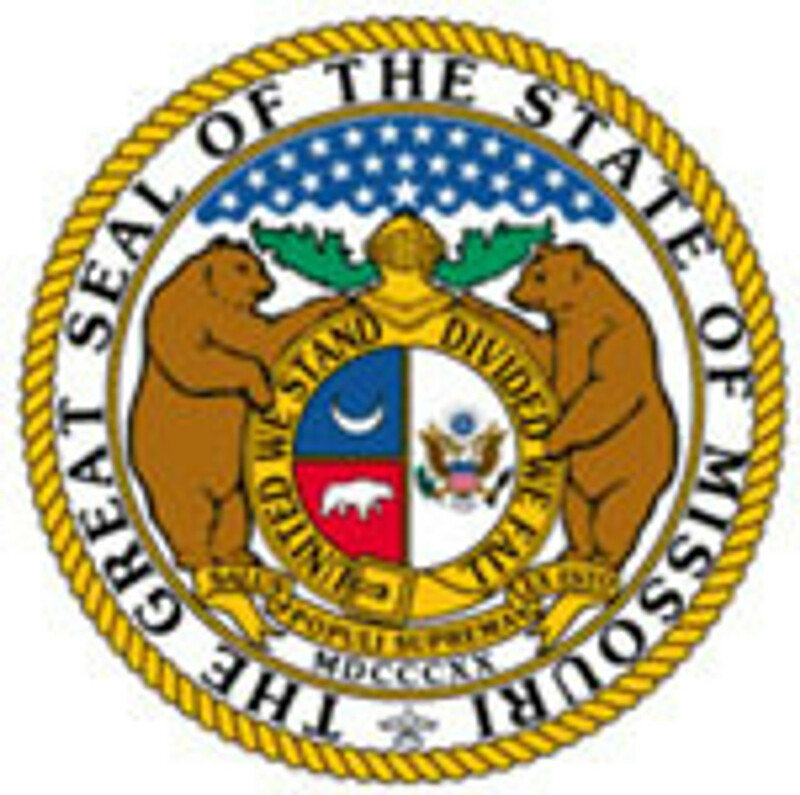 All apparel on this page comes with the seal of the State of Missouri. During checkout please select "Local Pick up-St. Louis, MO". Christy has arranged for delivery when all items are completed.